I get asked this every day – so I hope this is helpful. 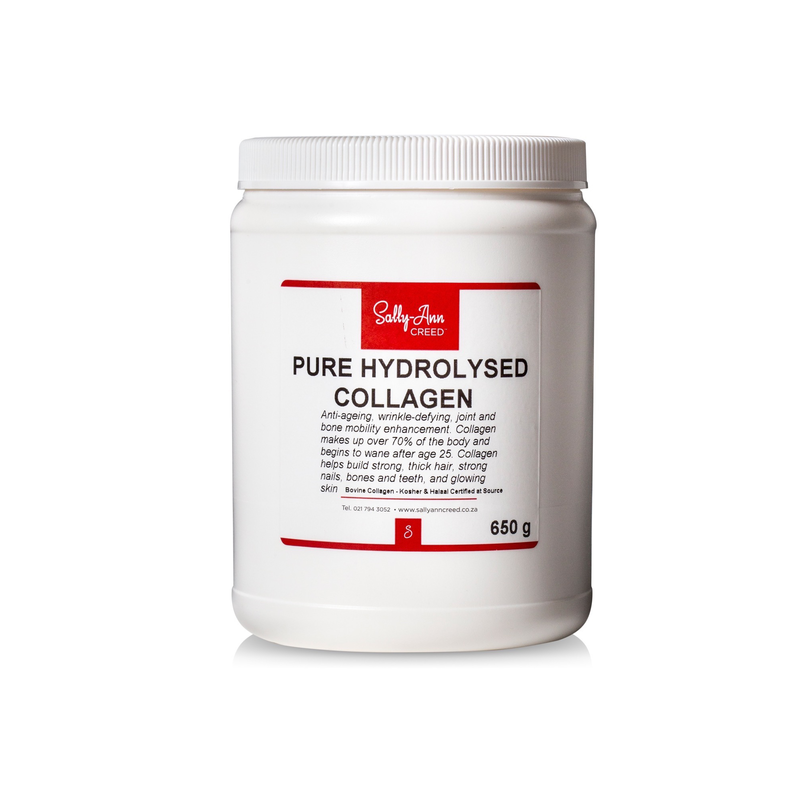 With the new interest in collagen and the dramatic testimonies coming from even just a very short time of using my Pure Hydrolysed Collagen I’ll tell you how to take it. Take 1-2 tablespoons in coffee (as I do) or add it to any sort of hot or cold drink. It is heat stable and mixes instantly plus has no taste at all.